See you all for the grand opening of KESH’s New York debut exhibition: LJUS2. Save your dollars for after Christmas. We are excited to finally share the news of our webshop and pop up shop. In connection to KESH’s exhibition LJUS2 limited edition merchandise designed by the artist will be sold in a pop up shop as well as online launching our brand new webshop.Find out more about KESH here. 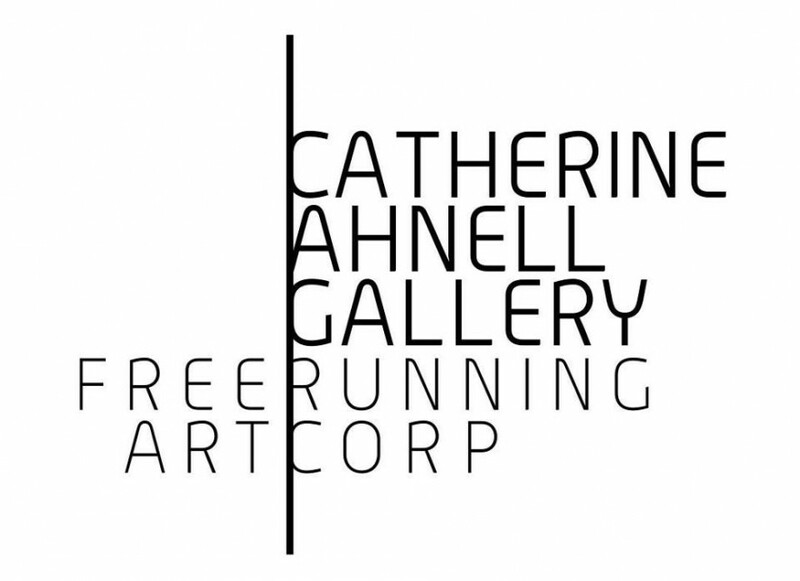 Thank you all for a fantastic year celebrating The Year Of The Woman at Catherine Ahnell Gallery. During 2015 we have marked the New York debut of three talented female artists and have had the honor to launch the careers of two emerging artists – Tali Lennox and Rebecca Dayan – with an incredible respons. Find out what it looked like: TALI LENNOX – REBECCA DAYAN – AHN SUN MI.